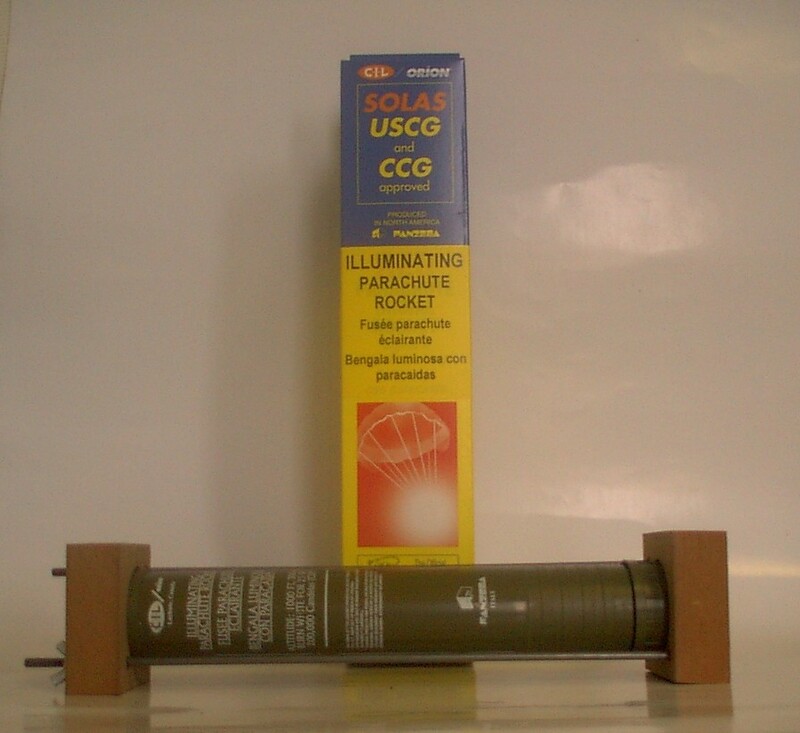 Reaches An Altitude Of 350 Meters, 30,000 Candlepower Signal That Stays Aloft And Burns For 30 Seconds. Easy Trigger Ignition System. 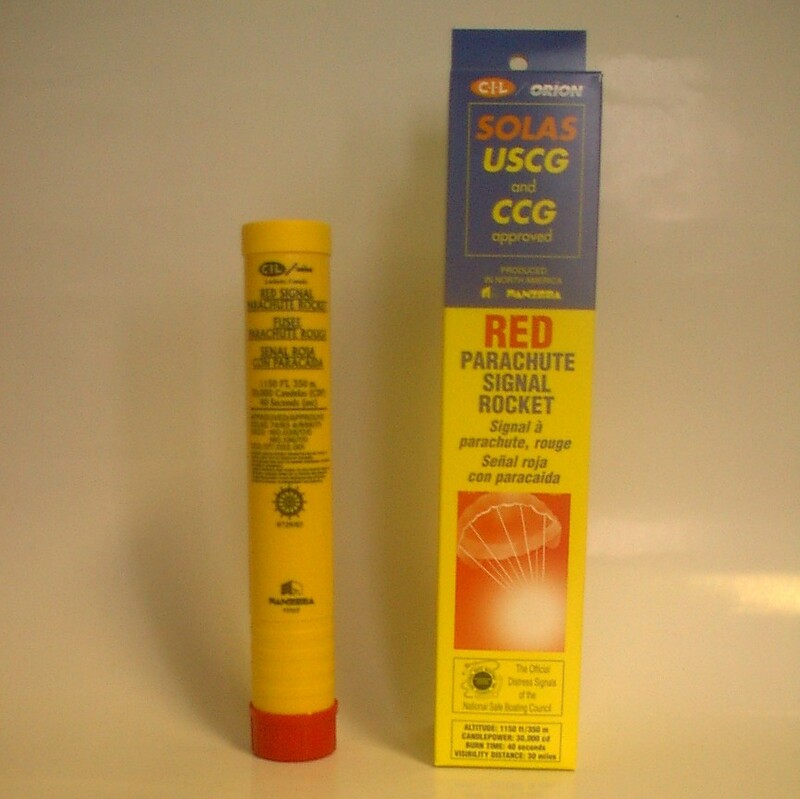 SOLAS, RED PARACHUTE SIGNAL ROCKET, BULK. 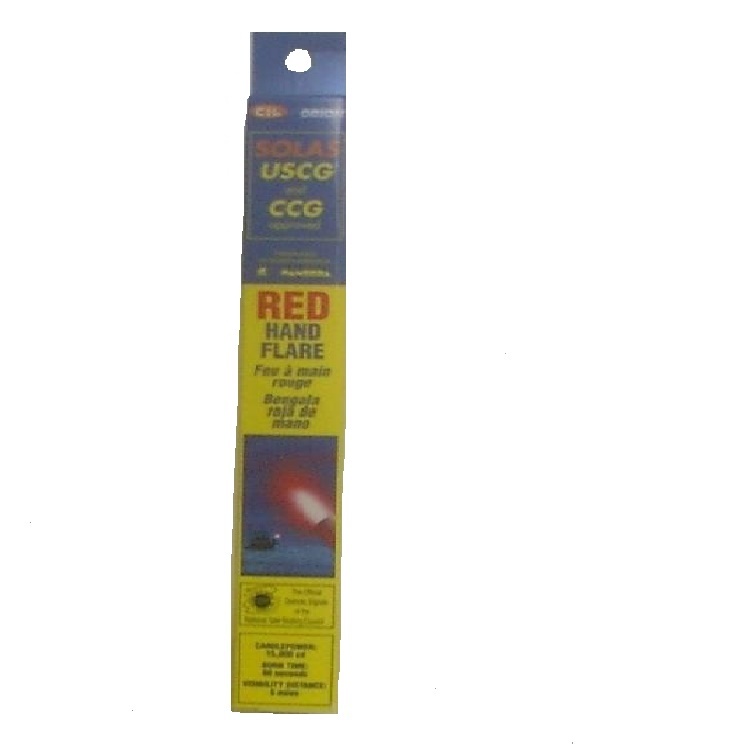 RED HAND HELD FLARE, PACKAGED IN A 4 COLOR DISPLAY CARTON. 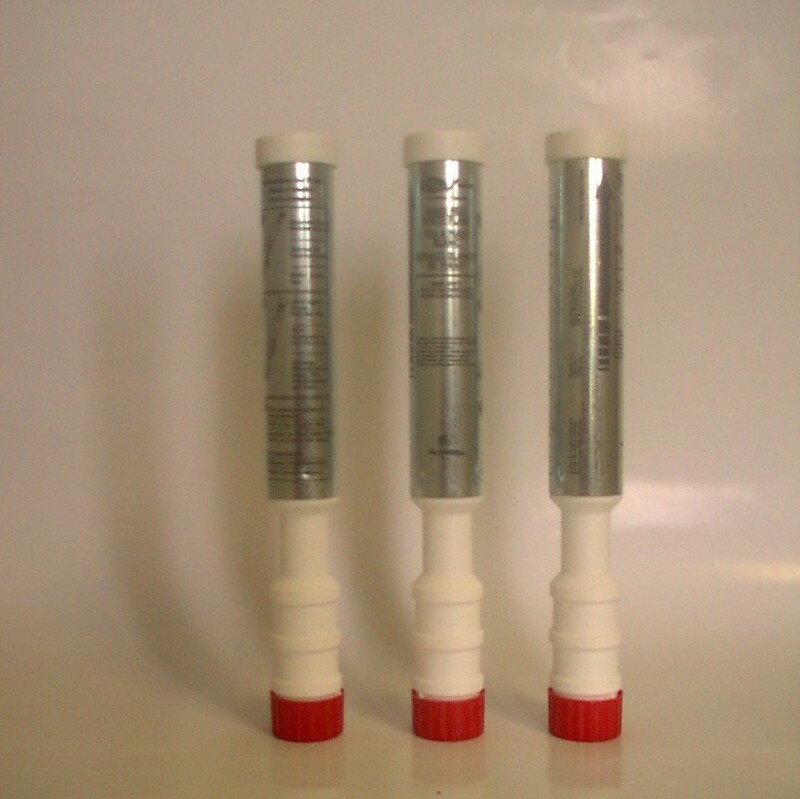 Produces Bright 15,000 Candlepower Signal For 60 Seconds. Easy "Pull Cord" Ignition System. 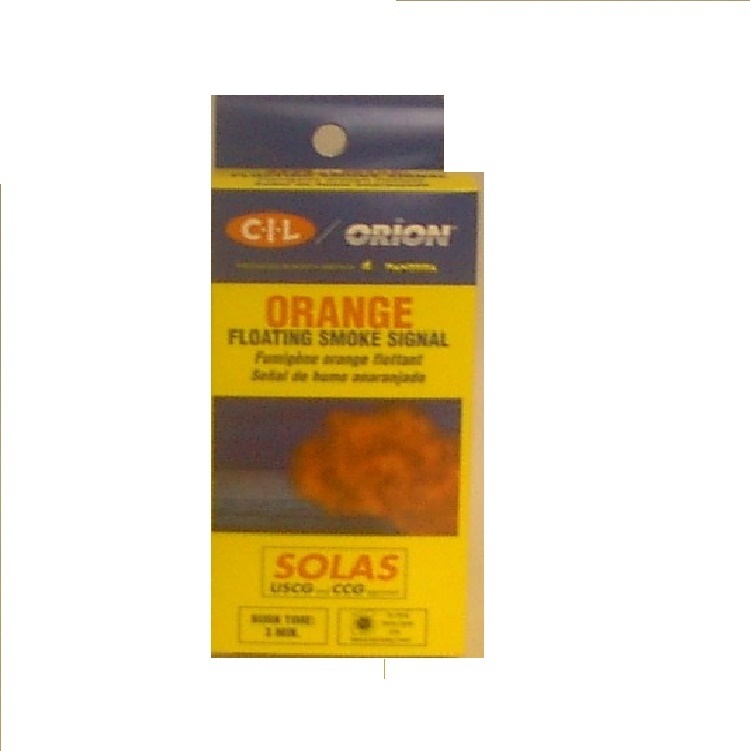 RED HAND HELD FLARE, BULK. Produces Bright 10,000 Candlepower Signal For 60 Seconds. Easy "Pull Cord" Ignition System. 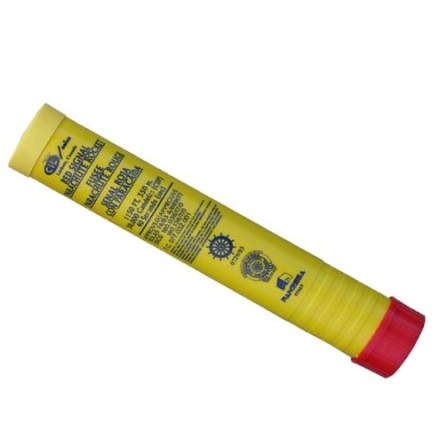 WHITE HAND HELD FLARE, BULK. 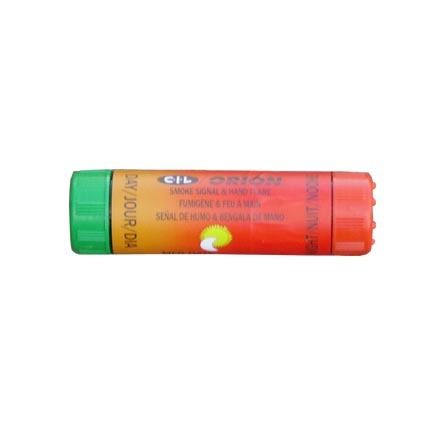 Produces Thick, Heavy Orange Cloud For 4 Minutes. Floating Container. 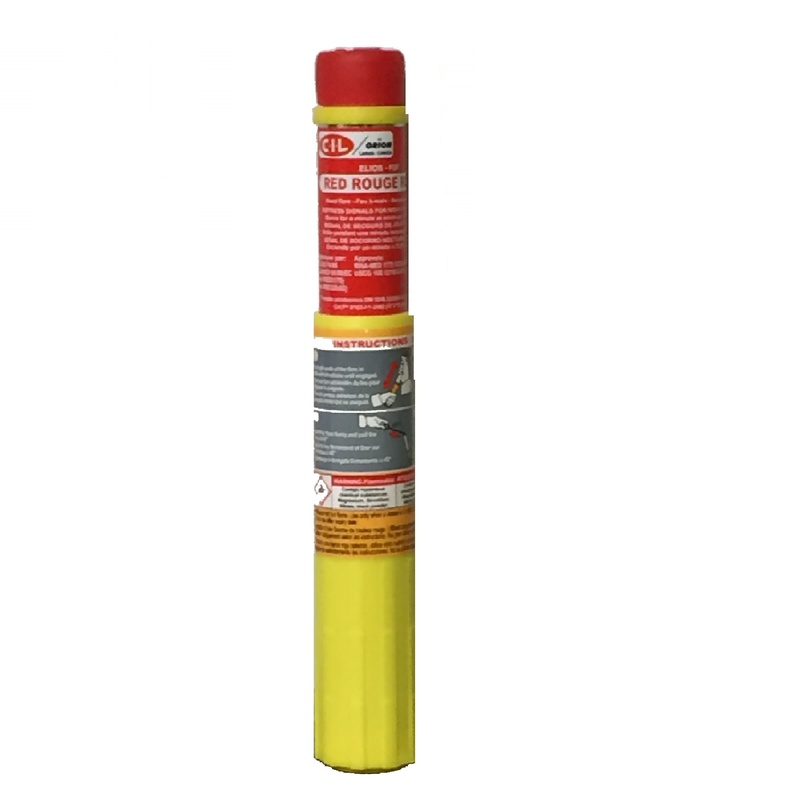 Ideal for night search and rescue operations, reaches an altitude of 300 meters, 200,000 candlepower signal that stays aloft and burns for 25 seconds. easy trigger ignition system. 20 seconds, 10,000 candles hand flare combined with an 18 sec. 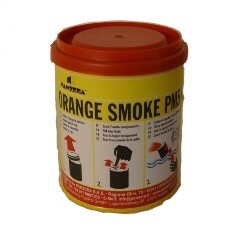 orange smoke signal. Recommended for life rafts. Trigger ignition system. 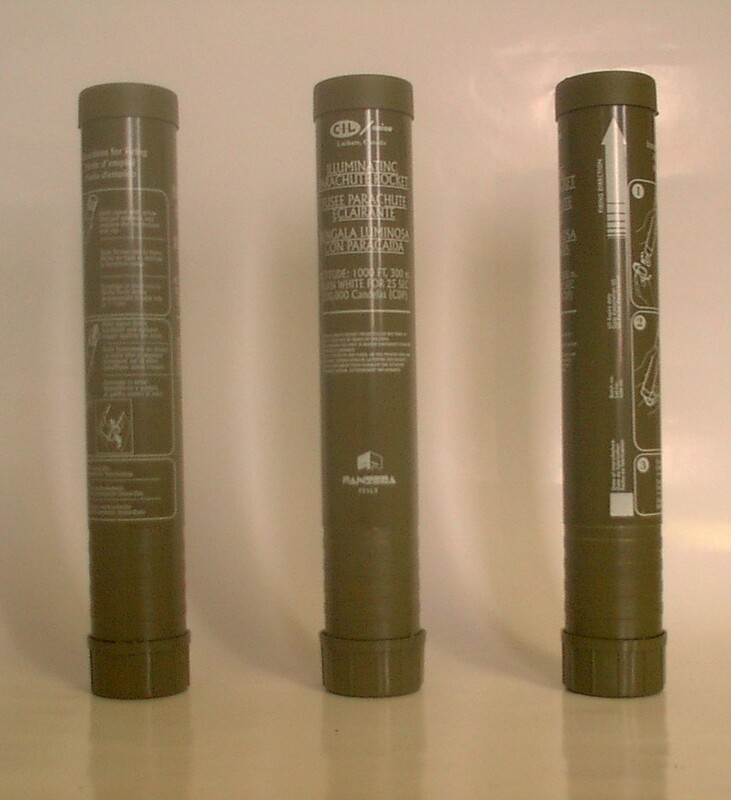 For special applications. 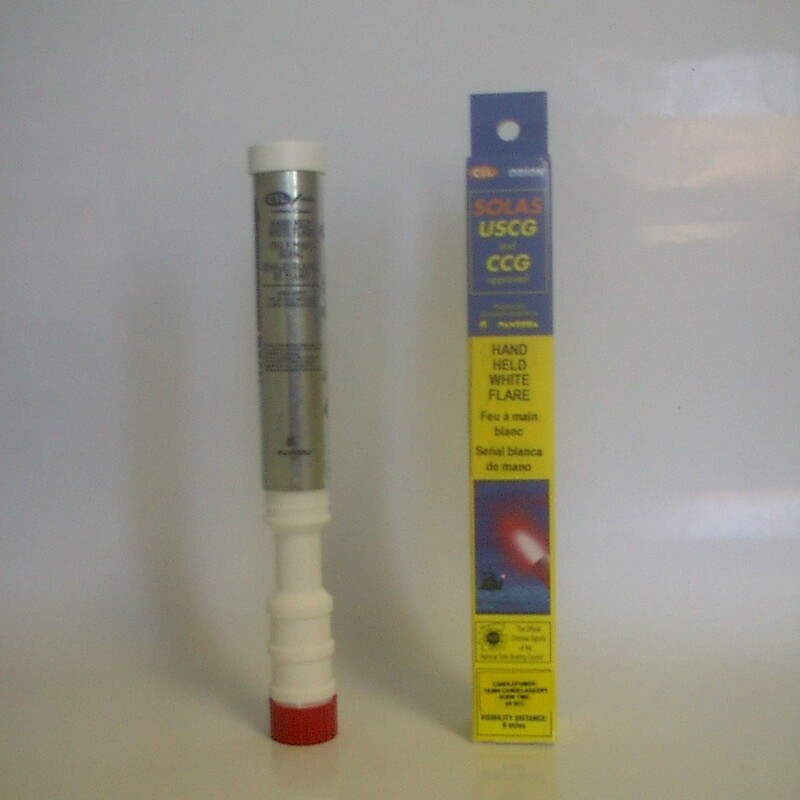 Not approved for marine distress by USCG or TC. Comes in a metal drum approved as a 1.4G UN403 dangerous good. No minimum quantity. Copyright Â© cilexplosives.com. All rights reserved.